When you choose Inspire Windows, you are guaranteed quality double glazing. 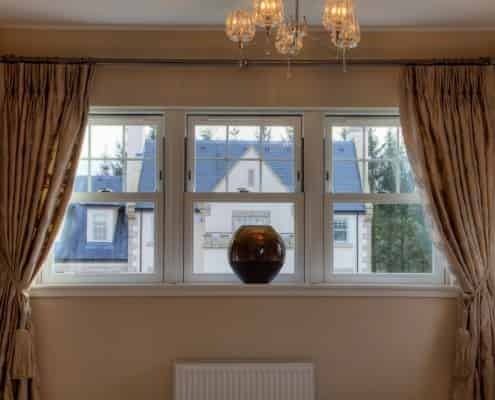 With over 15 years experience of supplying and installing double glazing in Cardiff, Inspire Windows offers a wide range of stylish and energy efficient double glazed windows and doors. 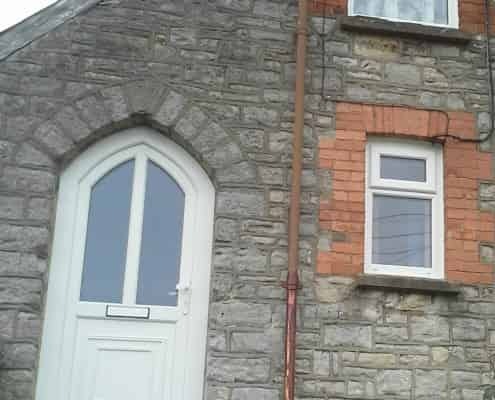 Based in South Wales, we have supplied quality double glazing throughout the region, helping home owners in Cardiff, Newport, Bridgend and beyond. As authorised partners of REHAU and Origin Aluminium, we provide the most technically advanced double glazing products on the market. Our expertly crafted windows and doors are made to the highest of standards, meeting UK and EU legislation. Our competitive double glazing prices allow you to get the very best deal for your home improvement. Our local company believes in an open and honest service. We never pressure sell. Our REHAU UPVC windows come in stylish double glazed systems to complement your property in Cardiff, Newport & South Wales. Choose from UPVC casement windows, sash windows and tilt and turn windows. Smooth with a high gloss finish, our UPVC windows will retain their pristine appearance for many years to come. Our green credentials speak for themselves, having supplied environmentally friendly double glazing for many years. Highly energy efficient, UPVC REHAU double glazing actively reduces your Cardiff or Newport home’s carbon emissions. Our eco-friendly products are recyclable and hold the British Standards certification BS EN 140001 for environmental standards. We also are proud to supply A rated window systems approved by the British Research Establishment Green Guide For Recyclability. By choosing our REHAU double glazing, you are choosing an environmentally friendly solution. Ensuring your home is safe and secure is paramount to your peace of mind. This is why all our window systems are manufactured from high quality UPVC materials which have been designed to provide rigidity and strength. High performance handles, hinges and locking mechanisms are fitted to your double glazed windows as standard. All our REHAU UPVC windows and doors comply with PAS 24 – the standard governing enhanced security. This has allowed our products to withstand rigorous security testing. Not only do our window and doors meet the highest Energy Saving standards but our REHAU double glazing has also been tested in accordance with highest requirements of BS7412 for the standard of a manufactured window. This includes BS6375 for weather performance, making our double glazing superior in every form. Our UPVC double glazing has excellent acoustic properties and is well known for its ability to reduce external noise. Our REHAU profile will bring down the noise levels in your home by as much as half. Our UPVC replacement windows are manufactured from a unique compound that guarantees a smooth, high gloss finish. This ensures your windows retain their pristine appearance for many years to come. 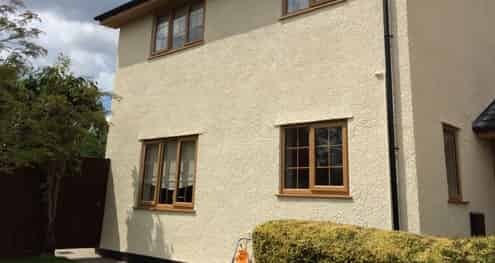 Your UPVC windows will never require re-painting, and will never rot or warp, making your Cardiff or Newport home as luxurious as ever. Our REHAU double glazing is available in as stylish range of designs to complement your home. Complete with high gloss finishes, slim sightlines and the highest possible thermal and acoustic performance, it’s not hard to see why our double glazing in Cardiff is so popular. Our casement windows, sliding sash windows and tilt and turn windows are available in a beautiful selection of colours and finishes. Our customers don’t have to settle for just standard white, we offer grained and woodgrain colours for that authentic look. Our versatile window systems are designed to accommodate a wide range of property styles. Choose from various glass options including decorative glass, clip-on Georgian bars, arched head inserts and run-through sash horns. Our windows can be tailored to your specific requirements.